The Rock & Rumble Event is on July 28th 2018, in Kitchener, Ontario. This is the 7th Rock and Rumble event, and is a must attend summer event. There will be live music, food trucks, motorcycles and craft brewery. 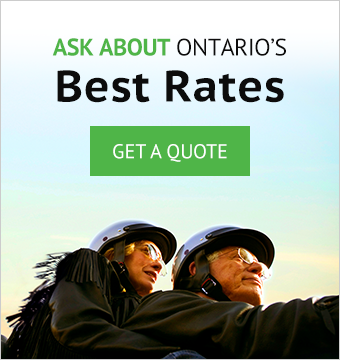 There will be a number of vintage motorcycles coming from across Ontario as well as the U.S. Live music will be featured by Honeymoon Suite and Northern Pikes.